VOLUNTEER Be Where You Belong. 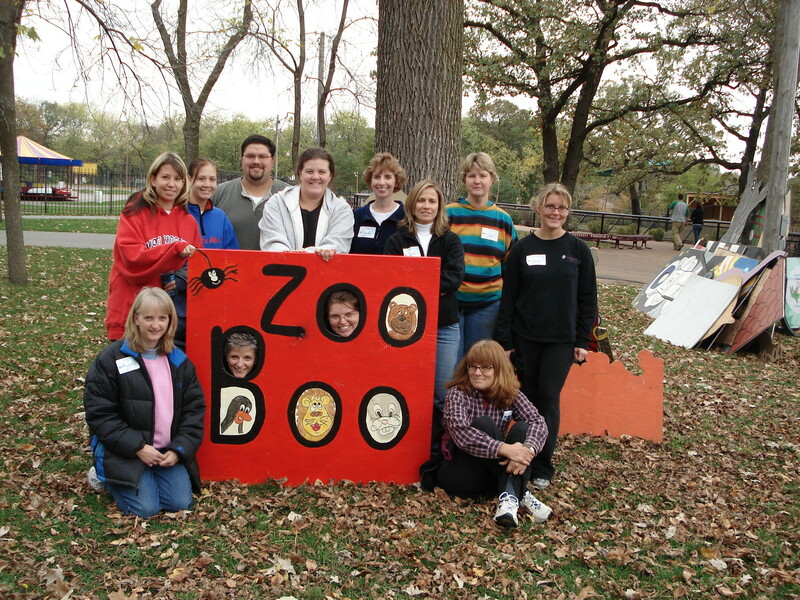 Experience the Wonders of Volunteering at Como Park Zoo & Conservatory. Como Park Zoo and Conservatory features many fascinating connections between humans, plants and animals. 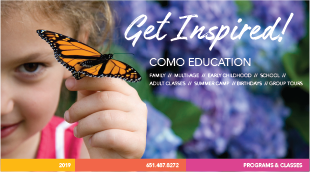 Como’s mission is to inspire the public to value the presence of living things in our lives. Annually more than 50 interns and 1500 volunteers work in partnership with staff to realize the mission of Como. Interns assist staff in animal and plant management, public education and visitor services and gain valuable educational career building experiences within Como’s unique zoological and botanical environments. Most Internship positions are offered each semester. All internships are unpaid. CLICK HERE for more information & the Como Internship FAQ. 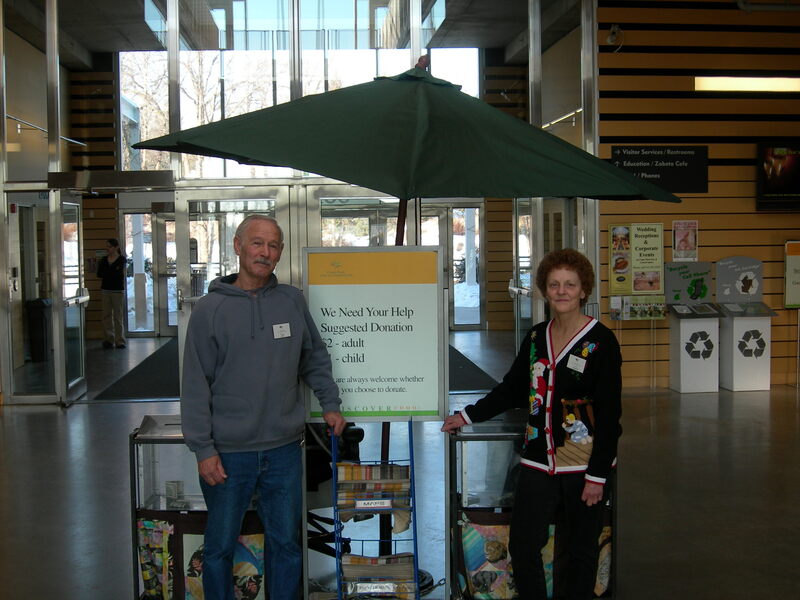 Here are some of the ways you can be involved as a volunteer at Como. Please note that current opportunities vary based on availability and seasonal needs. Current volunteer position openings are noted on the application form. 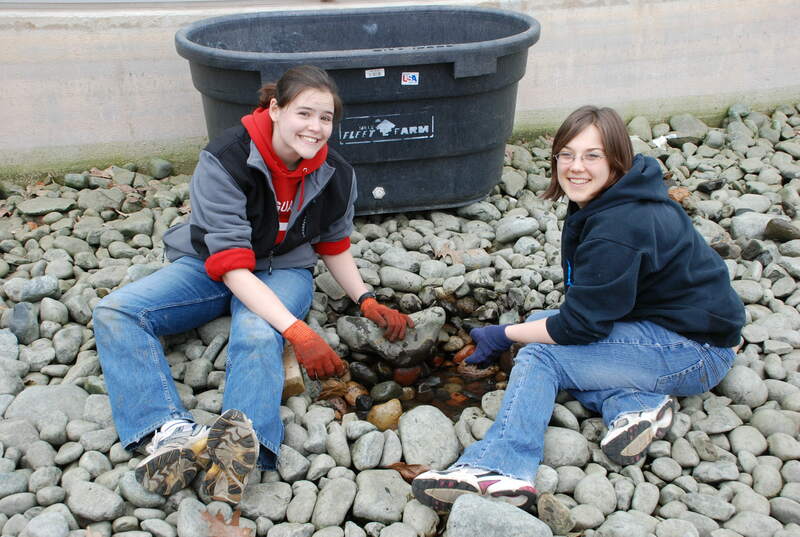 College Internships – Education, Horticulture and Zoo internships are available throughout the year. Click on the link above for position applications and requirements. Interpreter(Public Education)– Welcome visitors and help our guests enjoy a fulfilling zoo and conservatory experience by sharing information about animals, plants and the relationships among all living things. The Ordway Gardens Interpreter (Public Education)– Welcome and provide visitors with information about the Ordway Gardens and the Charlotte Partridge Ordway Japanese garden, including aspects common to Japanese gardens and the art of bonsai. 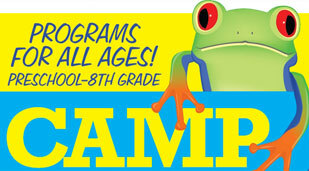 Day Camp Assistant– Have fun with children as they learn about plants and animals. 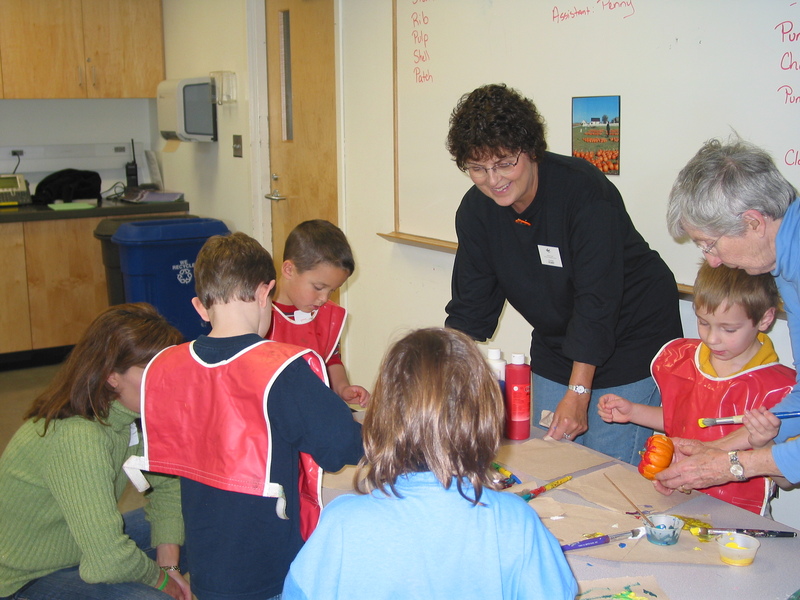 Assist teachers during weekday morning or afternoon sessions; Summer and Winter opportunities. Education Aide– Work side by side with Como Education staff assisting with classes and special events. Work with children and adults. Gardener Aide– Assist gardener staff in seasonal cultural care of the ornamental landscape & gardens throughout the Como Campus. 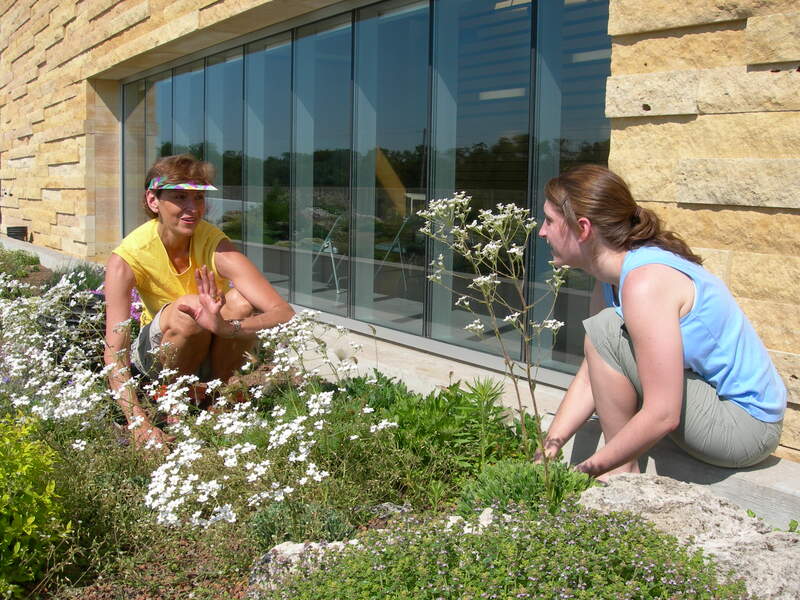 Horticulturist Aide– Assist horticulturist staff in production and cultural care of plants throughout the Marjorie McNeely Conservatory and greenhouse facilities. Projects or Special Events– If your schedule doesn’t allow for a longer term commitment, but you are interested in helping 3 or 4 times a year, there are several ways to be involved. We also have many seasonal opportunities for a small group. Small groups or individuals are key to making our events successful; they also help us address seasonal grounds maintenance. Commissary Assistant– Assist zoo keepers in diet preparation, general housekeeping and other assigned tasks or projects. This position requires a weekly commitment of at least six months. Background in animal science education or animal husbandry experience required. Click here to complete our online volunteer application. Wait to hear from us. We respond to all volunteer application requests. Contact us by email at ComoVolunteers@ci.stpaul.mn.us or call 651-487-8252. Experience the wonders of interning at Como! Como Park Zoo and Conservatory features many fascinating connections between humans, plants and animals. Each year, more than 50 interns and 1450 volunteers work in partnership with staff throughout the campus to promote the mission of Como. Intern opportunities are offered year round in some areas and seasonally in others. Check out our Como Intern Program FAQ for more information and review the descriptions below. A Como Zoo Animal Care internship will provide hands on learning opportunities for college students interested in pursuing a zoo career. The internship will provide a unique opportunity for students to work side by side with zookeepers to understand the husbandry and management of zoo species. Under the guidance of zookeepers, interns will acquire practical experience in the areas of animal husbandry, training, enrichment, enclosure maintenance, and animal observation. 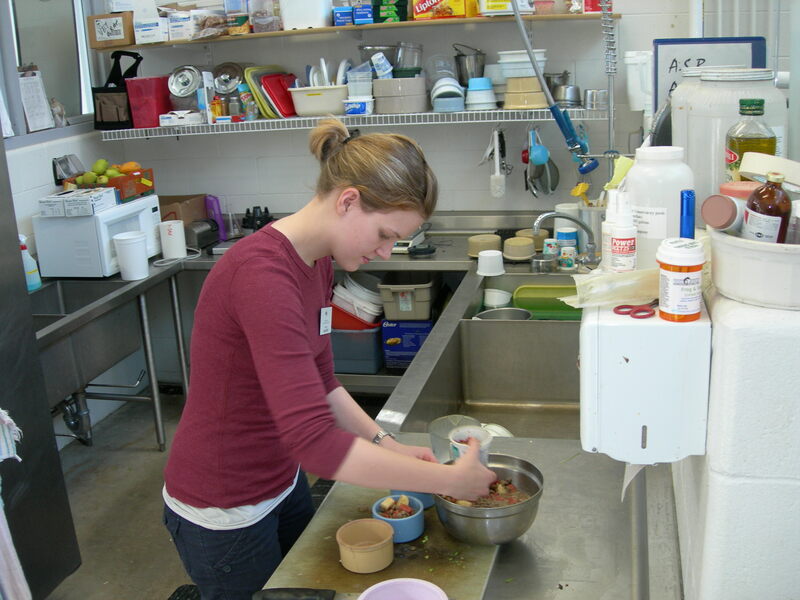 Our Zoo internships are typically about 10 weeks long. The minimum number of hours required per week is determined by the supervisor in each area and may vary depending on the season. An intern’s schedule does include weekend and holiday hours. – A negative TB test and a Hepatitis B vaccination are required to work in the Primate area. We will accept applications past the stated deadline if openings remain. Please email or call to find out if we have openings remaining past the application deadlines. Application materials can be submitted electronically or via regular mail. The application deadline has passed for summer 2019. Applications for summer 2020 will be available on our website January 1, 2020. 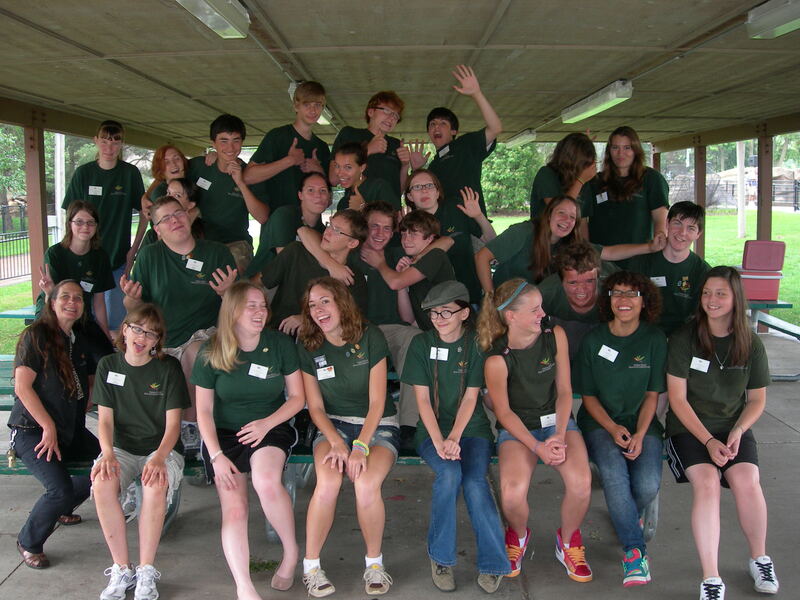 The Youth Engagement Program (YEP) is a program for any youth entering 9th – 12th grade in the fall of 2019 who have a desire for gaining knowledge in the conservation field. YEP will offer youth a unique environment to learn from professionals in their respective fields, have fun and learn about conservation in our community. Como asks that youth who join YEP come with an open mind and the desire to be engaged. 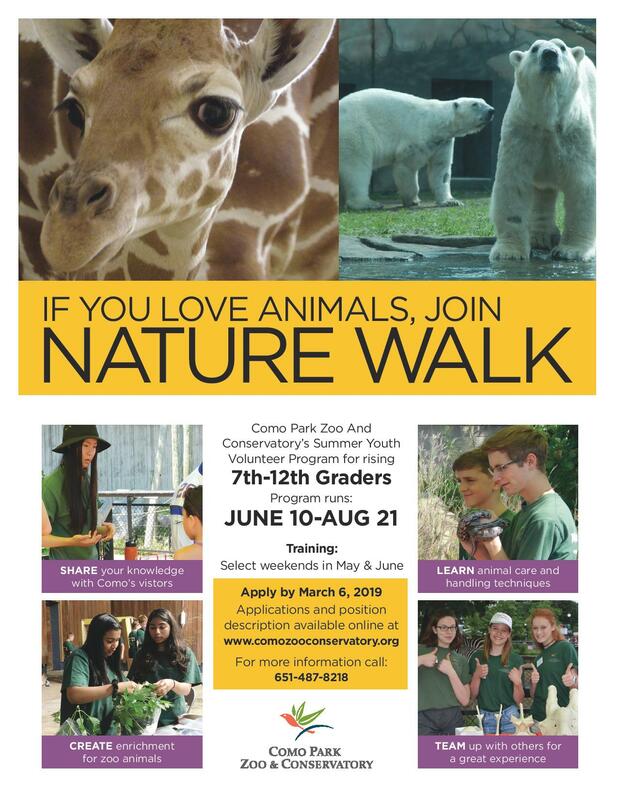 Youth who sign up for the program will be considered volunteers of Como Park Zoo and Conservatory. This program is FREE to participating youth as costs are covered by the Clean Water Land and Legacy Amendment Grant.